On Monday, you download a new productivity app. On Tuesday, you load it up with all the tasks you need to accomplish. By Friday? You’ve abandoned that list -- and you’re in the market for the next new app that’s sure to change your life. This cycle happens to pretty much everyone. That’s why Amir Salihefendic, the founder and CEO of the productivity startup Doist, says his company is out to solve a psychological problem, not a product problem. 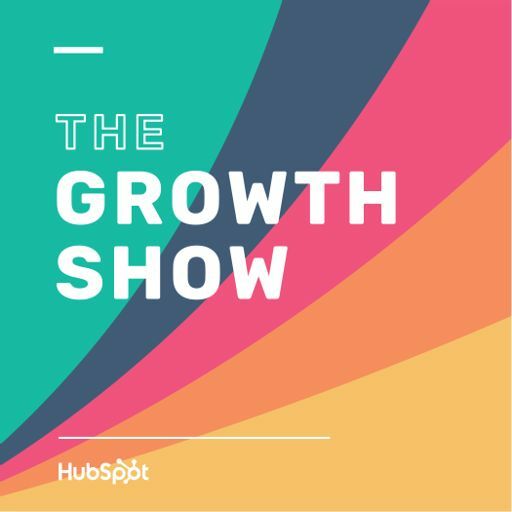 In this episode, Amir tells us how his most successful customers use his products, why email is king (but could be much better), and why all of these productivity apps we use are just slowing us down.